Vitamins and Supplements, including JOLLEY’S SANDY private brand, SOLUTIONS Rx, as well as NUTRIEX. Shower and Bath Items, including the hard-to-find but ever-popular After Bath Splash, also known as Chamberlain’s lotion. NEW: Are you struggling with pain, fibromyalgia, lack of energy, decreased immune function, anxiety, depression, insomnia, or other ailments, and are looking for an over-the-counter option? There are new, alternative options available as health supplements. 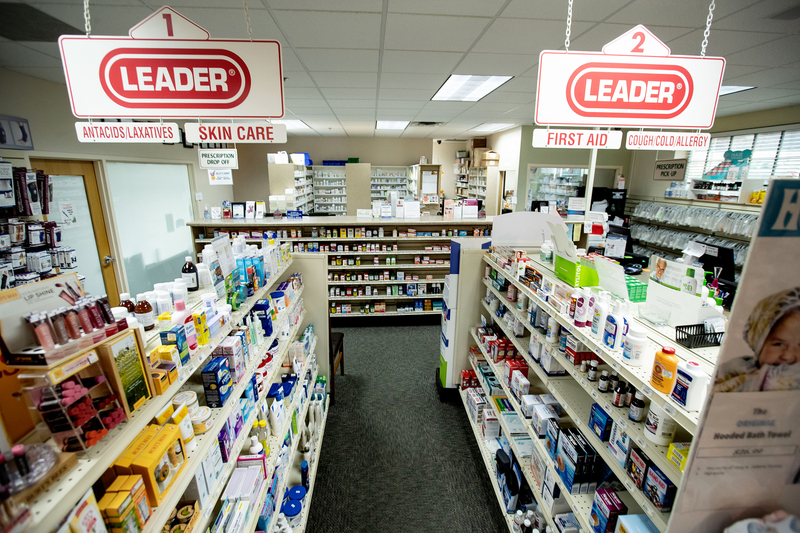 Come in and talk to one of our pharmacists about products we have that may be the answer you're seeking.